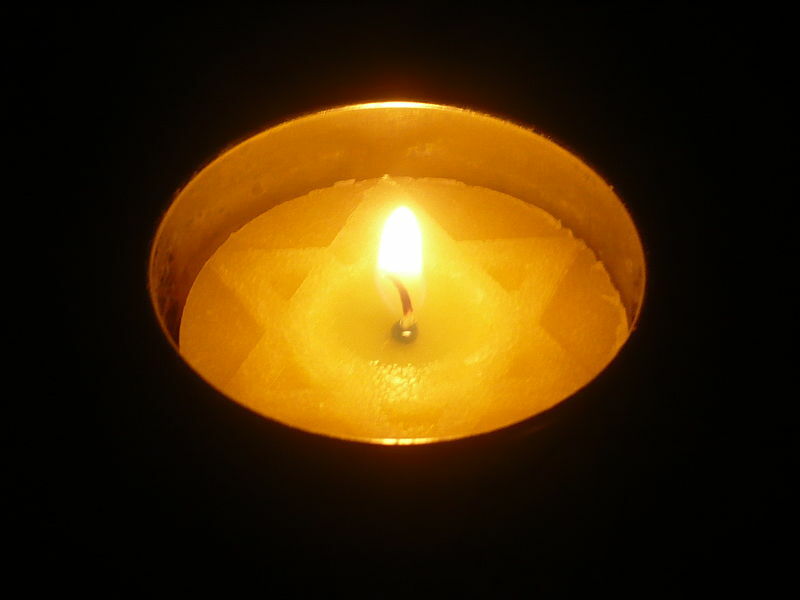 April 19th marks the commemoration of Yom Hashoah, or Holocaust Remembrance Day. This is a day chosen to honor, remember, and reflect upon the lives of six million Jews that were taken over 70 years ago. We remember those that suffered, that fought, and that died, and we honor their legacy through their memory and through their families. The impact of the Holocaust is one that is still felt today, still as strong and as vivid to some as it was then. Let us never forget the atrocities that so changed the world, and let us use the implications and lessons of that time to embrace diversity with respect, tolerance, and understanding.